Hi, my name is Shane Atkinson and I run Ashton-Under-Lyne Plumbing. 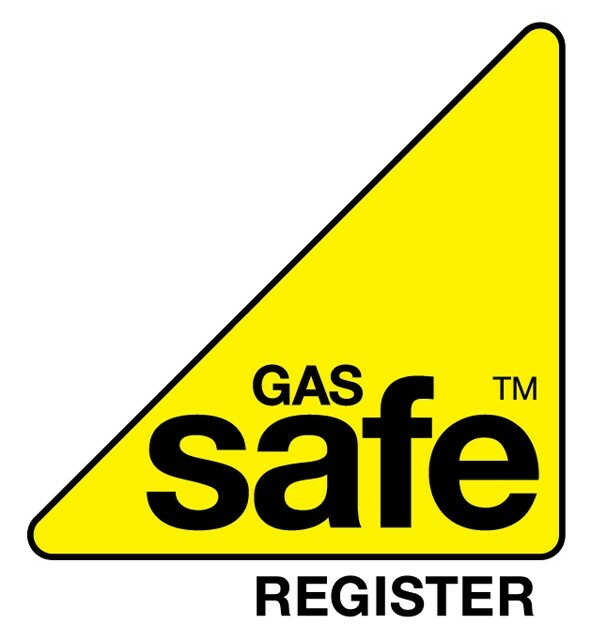 I'm a Gas Safe Plumbing and Heating engineer serving people in and around the Ashton-Under-Lyne, Mossley area in Lancashire. 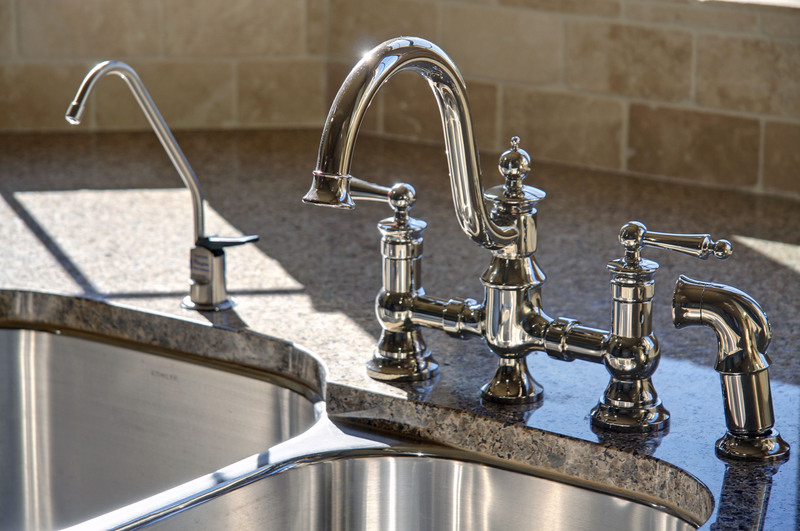 If it uses water or gas, we take care of it! 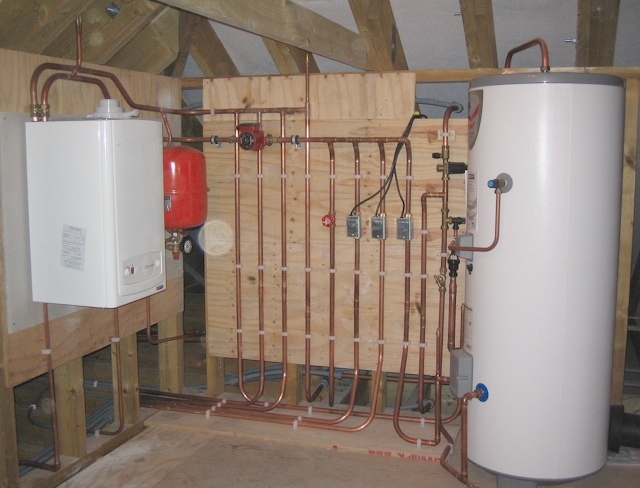 We pride ourselves on offering a friendly, personal service and I am happy to give you a free no obligation quote for your plumbing or heating work. All our work is fully guaranteed. 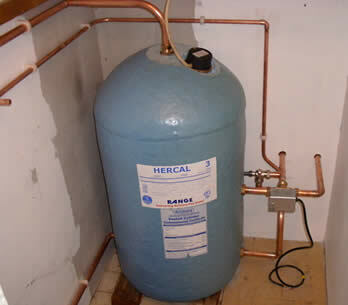 I'm an experienced plumbing and heating engineer and specialise in boiler repair, boiler swaps, central heating repair and installation, general plumbing (taps, toilets, showers), boiler servicing, landlord reports, fire installation - basically if it uses water or gas then I'm experienced at installing and fixing it! 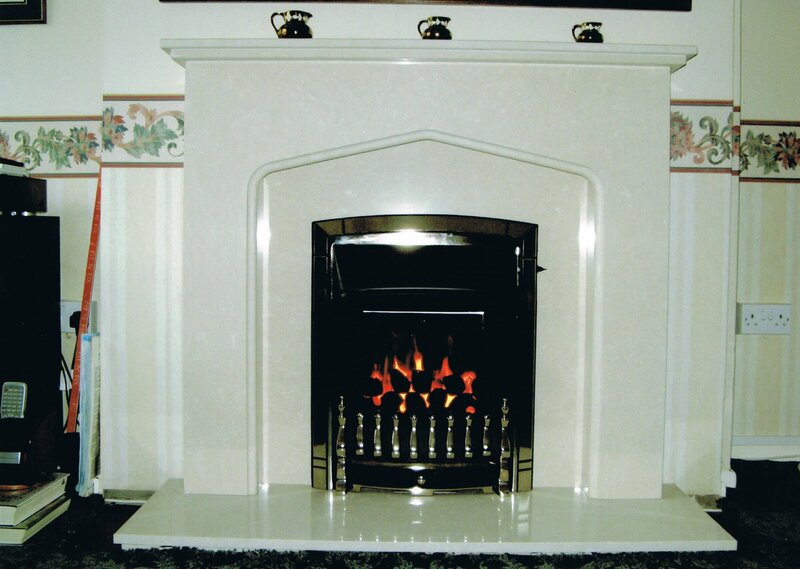 We primarily serve customers in Ashton-Under-Lyne and the surrounding area (hence the name!) from our base in Mossley, but we do go into Oldham, Stockport and further afield too. 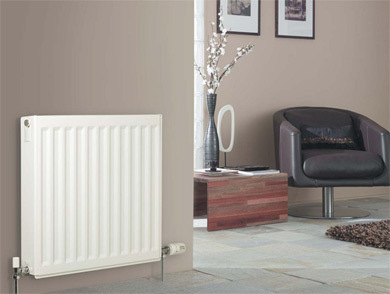 If you've got a heating or plumbing job that you want to get a quote from, you'll find that we're great value considering the quality of our work. I'd be happy to give you a free quote with no obligation and no 'hard sell' - either give me a ring or fill in the form on the right.